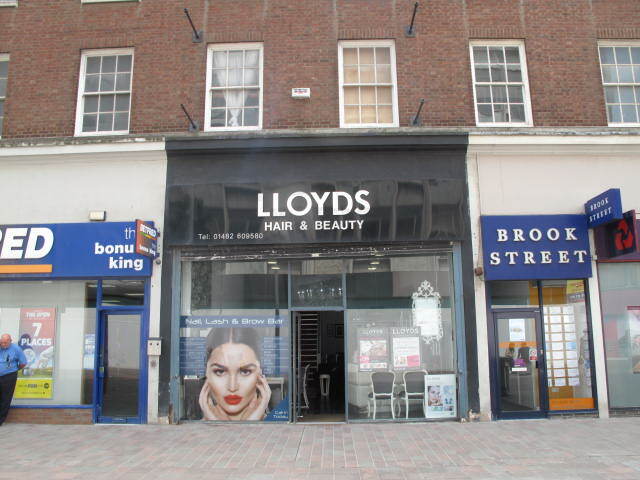 City Centre retail unit with extensive upper floors. Located close to McDonalds at King Edward Street. Ground floor extending to 49.10 sq m (636 sq ft) upper parts 69.40 sq m (747 sq ft). Offered on new lease on term to be agreed at £15,000 per annum exc.